Sophie grew up on the South Coast of the UK, travelling extensively with her adventurous parents and two younger sisters. Moving to Luxembourg aged 19, she spent three years travelling around Europe at every opportunity. Sophie's travel bug finally got the better of her when she decided to work for Virgin Atlantic to see the world. She instantly fell in love with South Africa, making it her flight route preference enabling her to visit South Africa over ten times in a year - she visited multiple destinations including Cape Town and Johannesburg. Sophie made the obvious move to the travel industry to share her extensive knowledge and passion with clients. 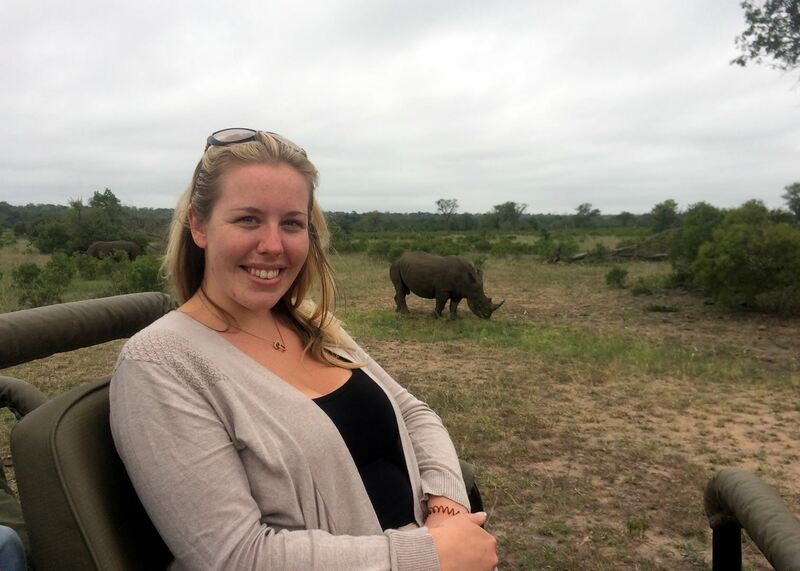 During a month long adventure in South Africa with Audley, she had the opportunity to explore a range of regions, including four of South Africa's Game reserves as well as an extensive tour of the Garden Route, the wine regions and Battlefields. The Sabi Sands in the greater Kruger is a superb reserve with stunning views and the possibility for incredible sightings. I find the whole safari experience breath-taking, so for me the Sabi Sands is the perfect escape, the guides are incredible and a lot of the lodges on the game reserves host some incredible views. The sunrise and sunsets here are also incredible to see. Cliff Lodge is one of my favourite guesthouses in South Africa, positioned high on the cliff in De Kelders it offers the most incredible views and the service is faultless. While in De Kelders we explored the deserted beaches and had breakfast on the balcony overlooking the ocean views. We were also lucky enough to dine with a famous South African chef who caters for some of the small guesthouses in De Kelders. From his house just a short walk away, the four course meal was delicious with amazing wine pairings suggested by him. After tracking a Leopard, with our guide and tracker for a period of days in Sabi Sand Wildtuin we finally found him at night chewing on an old carcass with a female. A rare sight as leopards are solitary creatures. The next day we also came across a leopard in a tree with a very young cub that was learning how to climb the tree.